C.P. 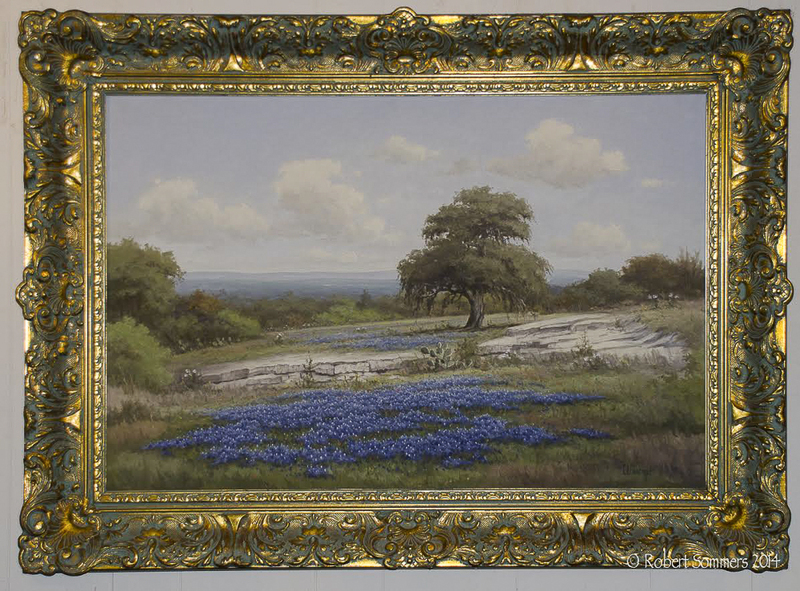 Montague was the pseudonym of the beloved Texas artist Pauline Thweatt. (1927-2010) She was a favorite of President Lyndon Johnson’s, who owned several of her canvases. Her studio in her native Texas is now a bed and breakfast.